If the split between Ethereum and Ethereum Classic wasn’t definitive before, it is now. Ethereum Classic, the project born out of rejection of Ethereum’s reversal of The DAO, hard forked today. With that, Ethereum Classic has implemented the biggest protocol change yet, and further differentiated itself from the Ethereum project. Most importantly, the hard fork — dubbed “Die Hard” — diffused the difficulty bomb, which was set to freeze the protocol later this year. Additionally, Ethereum Classic implemented replay protection, to ensure Ethereum transactions are no longer valid on the Ethereum Classic chain and vice versa. It also adjusted technical parameters to increase the cost of certain spam attacks. As a continuation of the original Ethereum protocol, Ethereum Classic also included that difficulty bomb. 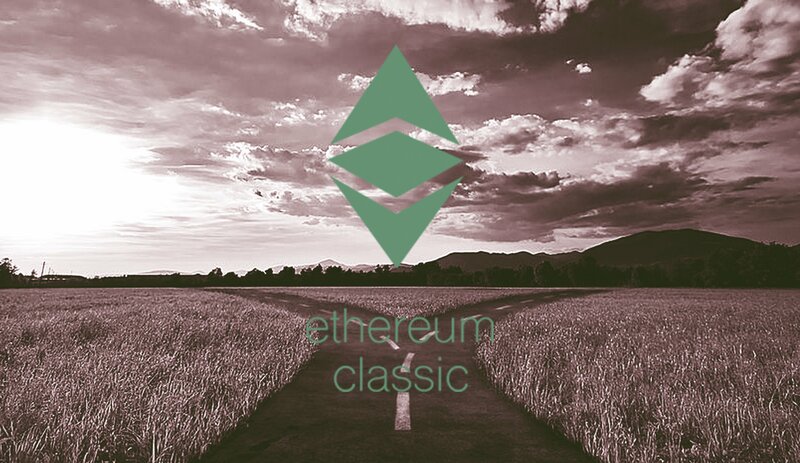 The Ethereum Classic community, however, has decided it will not follow the Ethereum Foundation road map, most notably regarding Casper. As such, there is little need for Ethereum Classic to keep the difficulty bomb, and it was removed with the Die Hard hard fork. This gives the project more time to work on further protocol development, Arvicco said. 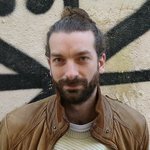 With every hard fork, there exists a risk of not everyone switching to the new protocol, in effect creating two different networks and currencies. This is how the Ethereum Classic project itself started, of course, and could happen again. So far, however, Die Hard seems to have gone through with few holdouts. 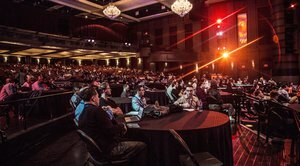 While it is too early to tell with full certainty whether the ecosystem has fully switched to the new protocol, there didn’t appear to be much opposition beforehand. A vast majority of hash power has also made the switch — though at time of writing a small number of miners hadn’t yet. And the odds of these holdouts bootstrapping their own currency seems unlikely, Arvicco believes.